Excerpt: “These methods we teach aren’t the only way to do any of this work, but they’re the techniques we’ve developed over many years of trial and error on hundreds of jobs. These details are guided in part by code, but more importantly, we’re guided by the goal of making sure we don’t have to come back and fix something after it’s built and has to face the weather. 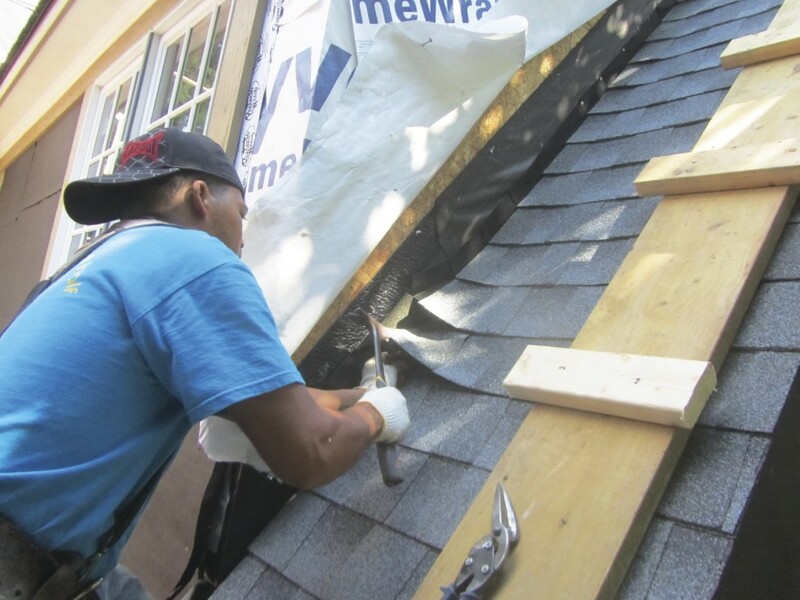 In our Maryland and Virginia climate, we have high confidence that these roofing details will work. For More Information: Click here to view the full article in a new window.